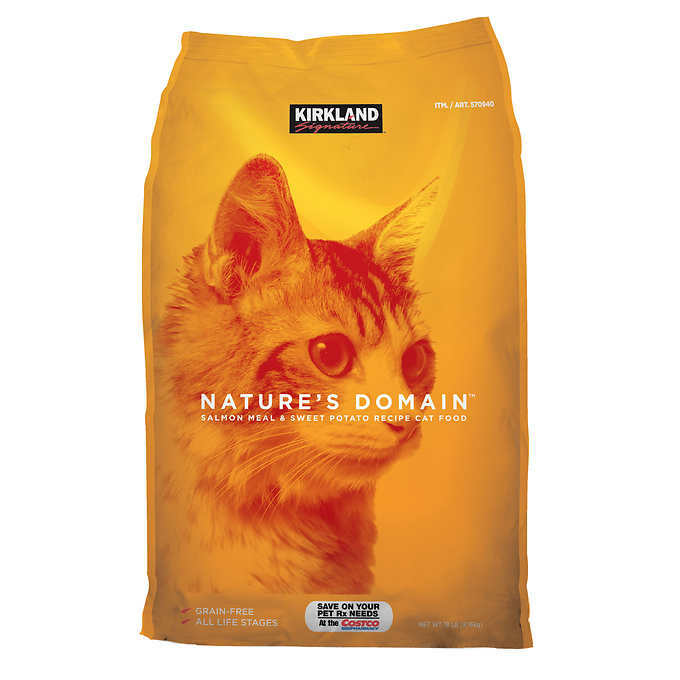 Kirkland Signature™ Nature’s Domain Grain-Free Salmon Meal & Sweet Potato Formula for Cats is made with salmon meal and ocean fish meal for quality protein and omega-3 fatty acids. 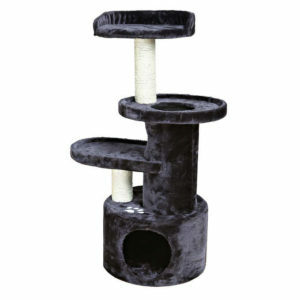 This formula offers great nutrition for overall health and vitality for all cats. Grain-free: This formula provides your special pet with optimal nutrition for overall good health. This formula is an excellent choice for all cats, especially cats that are sensitive to grains. Omega Fatty Acid Blend: Contains omega-6 and omega-3 fatty acids to help your cat maintain a shiny, healthy coat and a strong immune system. 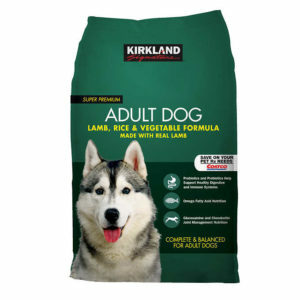 All Life Stages Nutrition: This grain-free formula provides excellent nutrition throughout your special pet’s life. Salmon meal, ocean fish meal, sweet potatoes, peas, potatoes, pea protein, canola oil, natural flavor, choline chloride, DL-methionine, taurine, dried chicory root, tomatoes, blueberries, raspberries, yucca schidigera extract, dried Lactobacillus acidophilus fermentation product, dried Bifidobacterium animalis fermentation product, zinc proteinate, vitamin E supplement, niacin, manganese proteinate, copper proteinate, zinc sulfate, manganese sulfate, copper sulfate, thiamine mononitrate (vitamin B1), vitamin A supplement, biotin, potassium iodide, calcium pantothenate, riboflavin (vitamin B2), pyridoxine hydrochloride (vitamin B6), vitamin B12 supplement, manganous oxide, sodium selenite, vitamin D supplement, folic acid. 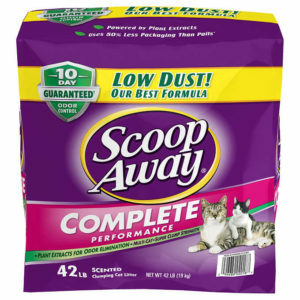 Buy cat food with Bitcoin.